Binding constraint is an equation in linear programming that satisfies the optimal solution through its value. Finding the satisfactory optimal solution through the certain value by using the equation in linear programming is known as a binding constraint. It provides the optimized solution after applying few important programming elements of this equation. In case of nonbinding constraint, you can figure it out by seeing no effects on constraints to the final optimized solution. The value of binding constraints varies while the opposite constraint is based on shadow value of zero. Once the value changes, expect that the optimal solution is altered, too. When we get the optimal solutions, the binding constraint can relax to optimize the solution. This is through refining the function value objective. Binding constraints when tighten aggravates the objective value function. 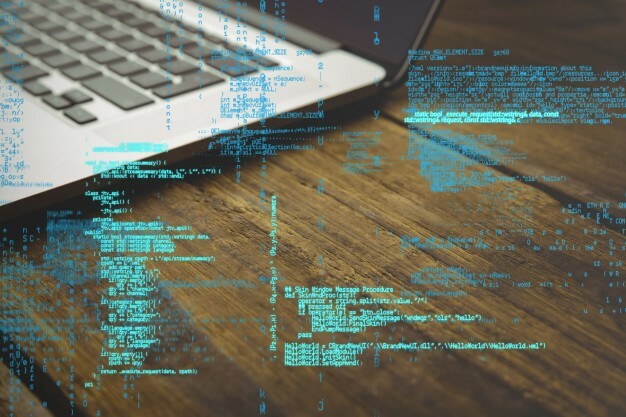 Read about most popular programming languages and find out which one suits you best! If the constraints have no effect on the optimal solution, it is now considered as “non-binding”. The amount allied with a particular constraint’s unit change is called the shadow price. The shadow price of the nonbinding constraints is zero. On the other hand, the binding constraint’s shadow price varies, not only zero. First and foremost, the variables must be embodied within the constraints even if these are not openly stated in the object functions. The use of some useful functions is important for sure. One of the best choices is a deterministic objective function. This function is ideal to analyze the equation specifically. The sensitivity analysis is preferred by this function for desired results. The sensitivity of optimal solution is identified in the parameters to the alteration by performing this analysis. Always use MS-Excel or other related software to do the binding constraint assignments in linear programming. Even the variable coefficient’s value changes, the solution never gets affected if there is 100% less deviation. This condition is said to be as Hundred Percent Rule. Make sure that you’ve done ample practice before starting work on any kind of binding constraint assignment. Otherwise, the results won’t be precise. Each variable, even variables that are not openly stated in the object functions, should be embodied within in the constraints. Deterministic objective functions are commonly used in the linear programming equations. The concern is they use sensitivity analysis. The sensitivity analysis identifies the optimal solution’s sensitivity to the alteration in the parameters as seen the Excel changing cells and constraints reports. If there is 100 percent less deviation, the solution is not affected even the variable coefficient’s values change. This is called the 100 Percent Rule. 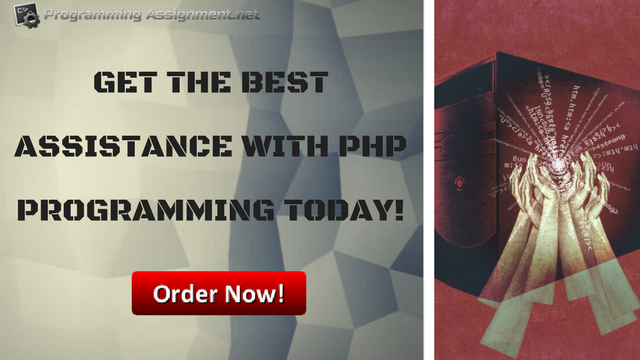 Are you in need of PHP programming help or Python programming help? Constraints in linear programming can be defined simply as equalities and non-equalities within an equation. For example, have you ever come across symbols like =, <, >, when doing calculations? Well, these are constraints! With time, you will begin using them in more complex contexts (say when performing calculations or even coding). That being said, it would be great if you got a solid background on them before delving deep into the more involving matters. So let’s get you started! There are two main types of constraints in linear programming. In linear programming equations, a binding constraint is defined as one whose alteration causes a subsequent change in the optimal solution. So in simple term, your optimal solution probably entered a binding contract with the constraint (hopefully, not in court) that any changes in the constraint cause changes in the solution! This is actually great for business managers and programmers alike because once they obtain their optimal solution, they can always tweak it using the constraint to achieve the desired goal! Now, we have non-binding constraints, which we are sure you can guess how they work. Changing the constraint has no effect on the optimal solution obtained. So how is this helpful? Well, in certain case scenarios (especially in the business world) you might have volatile constraint values depending on unpredictable shifts in the market, but you would like your optimal solution to be maintained all-through. That being said, the shadow price of the constraint (which is a unit change of the constraint) usually has a shadow price of zero. Though there are some special cases where a few non-binding constraints will have a shadow price that is not always a zero. Wait, before you rip your hair out, let’s simplifier things for you to grasp it a little better. With non-binding constraints, each and every variable in the objective function is represented within the constraints. And this favors linear programming because it normally uses deterministic objective functions that utilize sensitivity when it comes to real-world applications. So in short, we are looking for the ‘sensitivity’ of the optimal solution; rather than changing the optimal solution itself! The rule of thumb is that if the values of variables within the objective function can change and not affect the deviation of the optimal solution by more than 100 percent, then it holds. Pretty neat huh? How Our Services Will Be Beneficial for You? Our team is based on well-qualified individuals who’ve adequate experience of solving innumerable assignments related to the binding constraint. This equation in linear programming seems simple to solve which isn’t true with no doubt. Our skilled team assures you the provision of delivering assignments done in the exact desired manner. As a client, you will only have to explain the instructions once. We never ask the silly question again and again that shows unprofessionalism. The money back guarantee offer is also offered by us. However, it is only applicable if the delivered work hasn’t been done according to instructions or by missing any point from major requirements. The services for solving linear programming assignments are available for the clients from across the globe. Everyone can get a benefit of it. The fees for solving each assignment are lower than the expectation of every client. We also offer services for making multiple revisions in case of attempting any mistakes. Each member of our adroit team is highly experienced and qualified. Your assignments will be solved by professionals indeed. Programming solutions are our strong side! Get the best assistance with solving binding constraint assignments in linear programming! ← What are the differences between null and undefined in Java Script?